Inder Loves Folk Art: KCW July 2014. Good luck! I can't wait to see your projects! Thanks! I agree about the quarterly KCWs - it's easier to say, I'm too busy this time! But of course, when it was twice a year, it always fell on a super busy week then too! Because such is the way of life. I'm impressed, too! I have been wanting to get the sketchbook shirt and shorts pattern for a while. 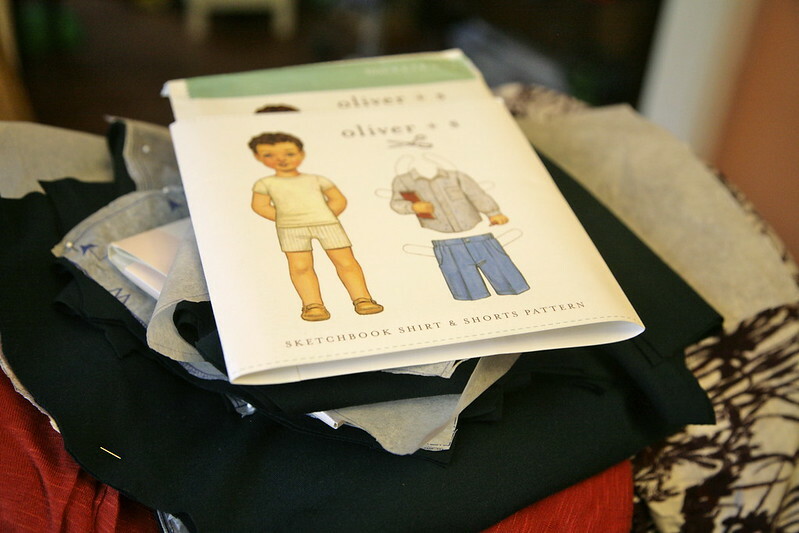 Maybe next time there is an Oliver + S sale I'll take the plunge! It is such a great pattern! 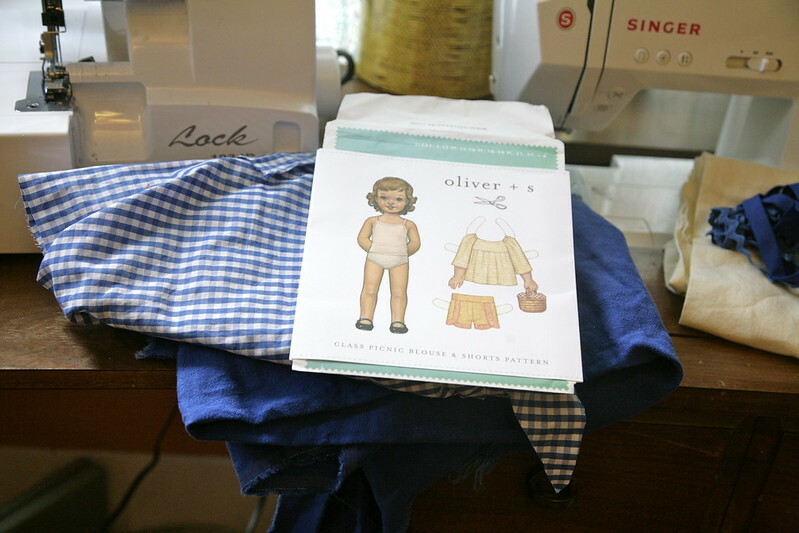 The shorts are a TNT pattern for me - so easy and fast, but polished with nice details. Excited to try the shirt finally! I love your plans! So many lovely patterns! My father was on the city council of our town for many years, and man those meetings would last so late into the night! 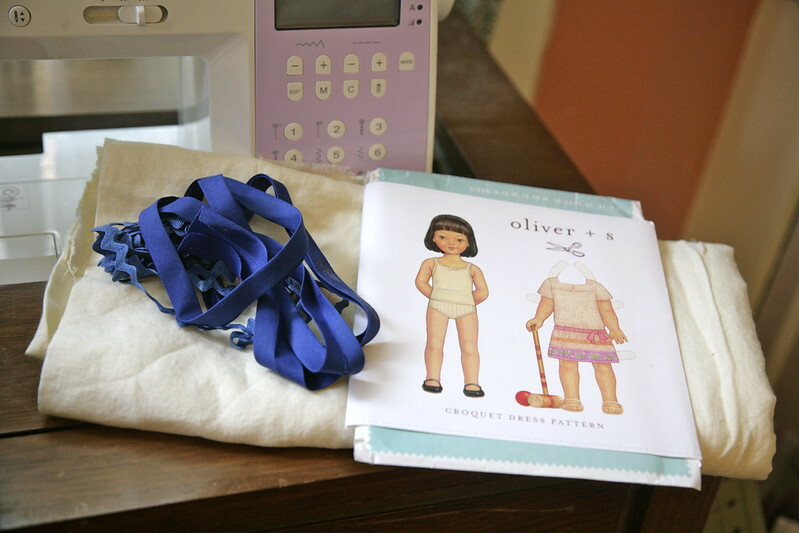 I can't imagine how you get any sewing done! The Council Meeting on Tuesday night went well past midnight!! YAWN. Go you! The finished gingham blouse is adorable. I found the Sketchbook shirt good to sew up but a bit short in the body - you might want to check the length of the pattern pieces against Joe. Clem will grow out of his way too soon for something that took that much work :( I haven't even attempted KCW since it went quarterly. It seems I just get over my guilt of not doing the last one and bang, it's right in the middle of the next one!